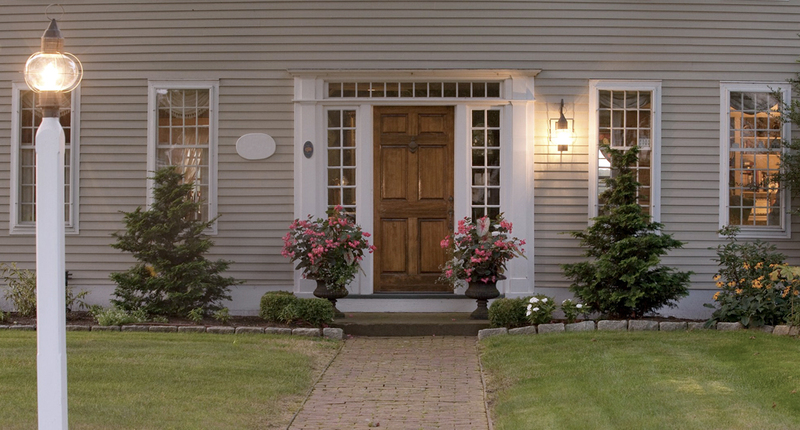 From classic New England colonials to waterfront contemporaries, Saybrook Home has all the finishing touches that make your house a home. 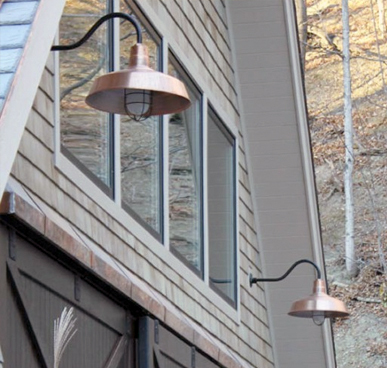 Our friendly, knowledgeable staff is ready to help you choose ambient, accent, and task lighting to enhance your indoor living spaces, beautify and showcase your home’s exterior, and illuminate pathways, patios, decks, ponds, and gardens. 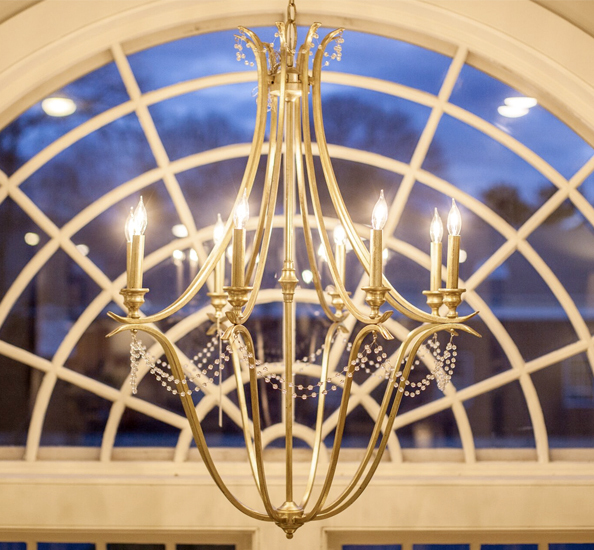 Our showroom is always well-stocked with timeless, meticulously crafted pieces, including faithful reproductions of lighting from 17th and 18th century Philadelphia, New York, and Boston. 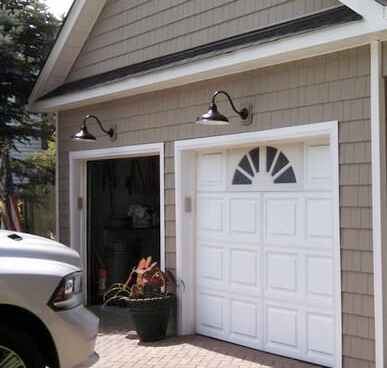 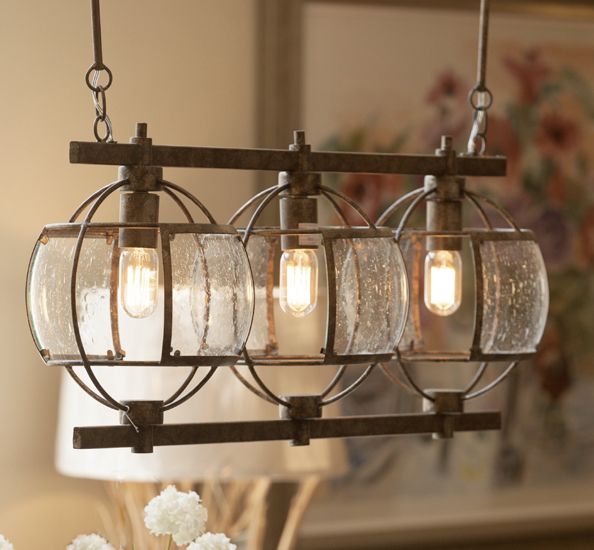 We have a wide selection of indoor and outdoor fixtures, posts, and accessories locally crafted using traditional, time-honored methods. 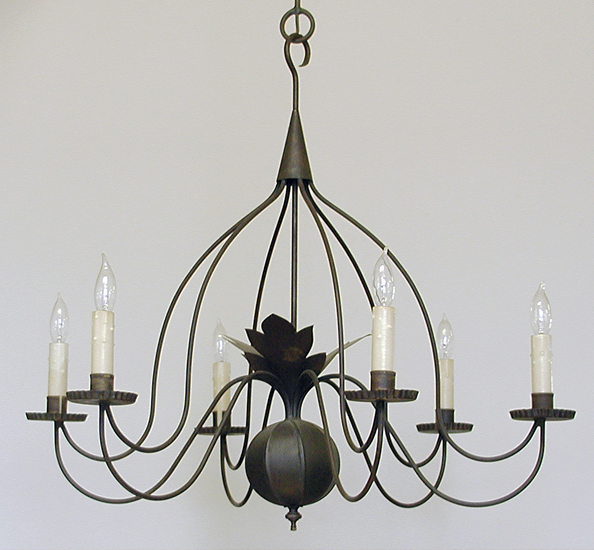 Our products are available in a variety of styles, finishes and sizes and are made to last. 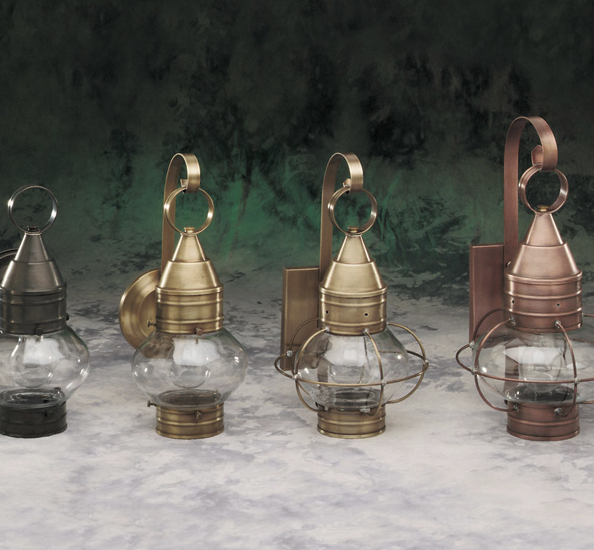 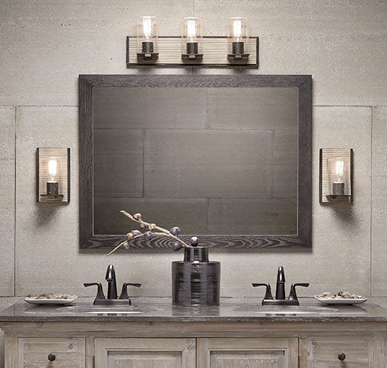 You’ll find Colonial-reproduction lanterns, period wall sconces, chandeliers, down lights, and post lights crafted of solid American brass, copper, tin, and other materials—as well as beautiful, durable lamp posts of the highest-quality weather- and warp-resistant wood and composite materials—made right here in Connecticut. 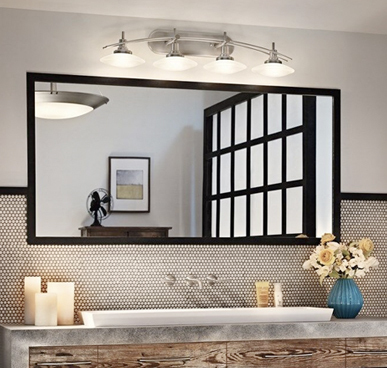 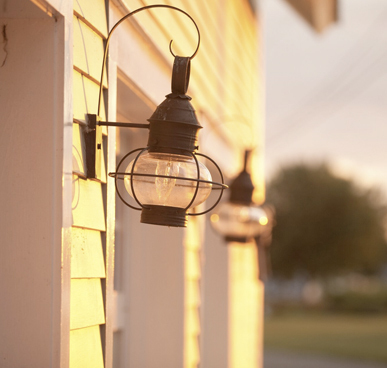 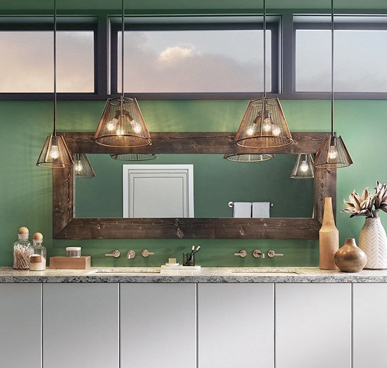 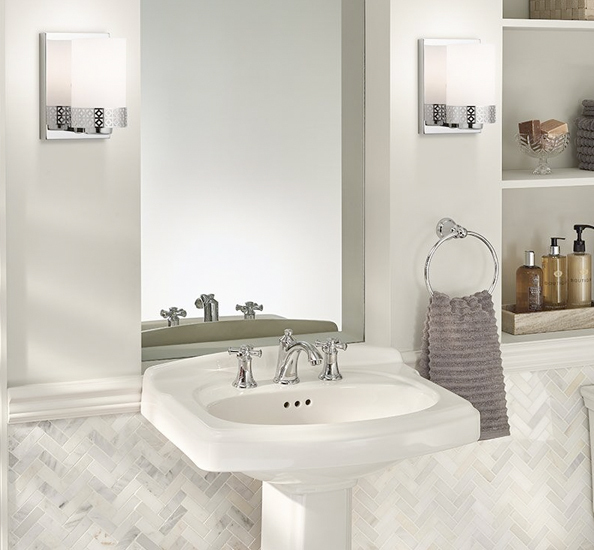 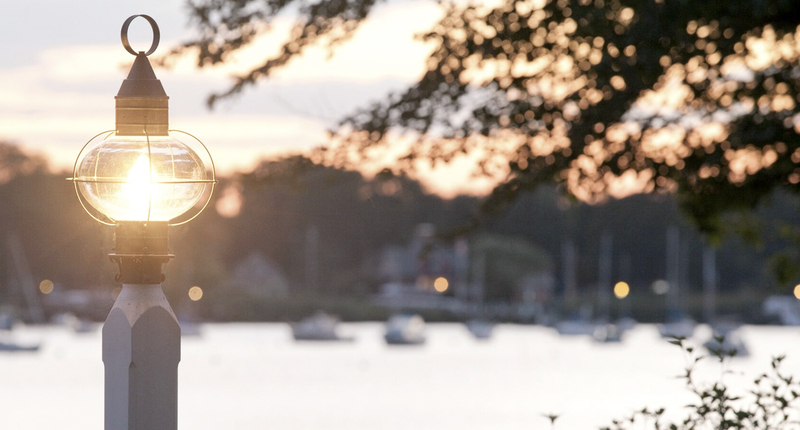 Come see for yourself the artistry, craftsmanship, and attention to detail that have made Saybrook Home the area’s premier source for period lighting. 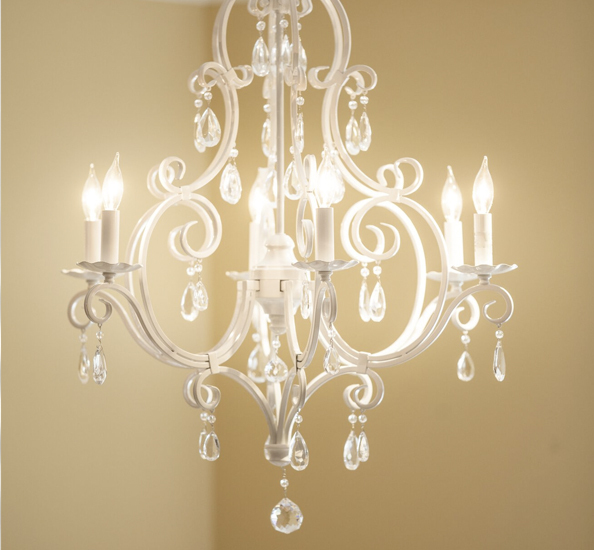 We’ll make your home shine!